Out of the 750,000 different species of insects covering Earth, there are about 14,000 that feed on blood, getting their sustenance by puncturing the skin of vertebrates. Certain strains of mosquitoes are infected with parasitic organisms that can become toxic and lethal to humans, once they are passed on. A new study published in the journal PLoS charts strategies on using the mosquitoes themselves to fight dengue fever and malaria, thanks to genetically modified insects. The main idea is to create mosquitoes that are less infectious, and pass these altered genes to the next generation. Aedes aegypti is a carrier that causes dengue fever in humans, and researchers have discovered that by introducing Wolbachia bacterial strains into insects, the dengue fever virus doesn’t live as long inside their bodies. The bacterium can actually cause the dengue virus to stop from replicating. 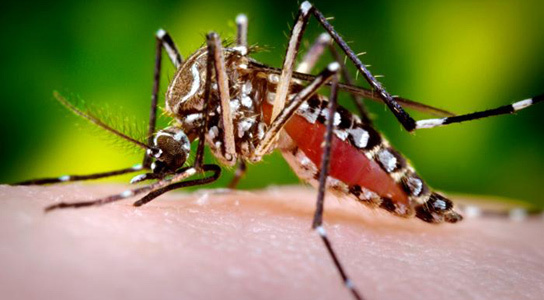 A modified version of Wolbachia (wMelPop) caused the mosquitoes with the dengue fever virus to have shortened lifespans. 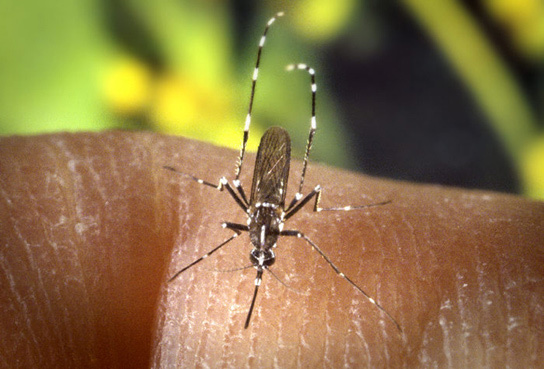 In the Asian Tiger mosquito (Aedes albopictus), which is a carrier of dengue and chikungunya, it’s less likely to find a virus but hardier than its genetic relatives. Since they can easily spread around the globe, it would make sense to eradicate their infectious capabilities. Anopheles stephensi can become infected by Plasmodium, a parasitic protozoan that causes malaria in humans. A study boosted the mosquitoes’ immune system, allowing it carry less of Plasmodium. A.albimanus is suitable to the same genetic tinkering, by tweaking the Rel2 protein, which can turn the immunity genes on and off. A. gambiae’s lifespan can be shortened by a Wolbachia bacterium strain. However, before these modified mosquitoes are unleashed, there needs to be further study on the overall impact. Be the first to comment on "Genetically Modified Mosquitoes to Fight Diseases"